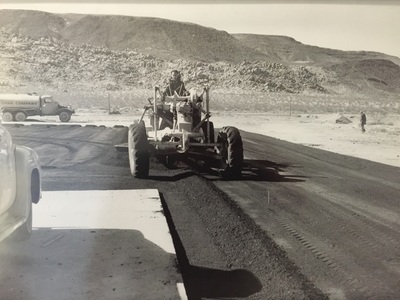 Cooley Construction was started as a small sealcoat, striping and driveway paving operation in 1975. 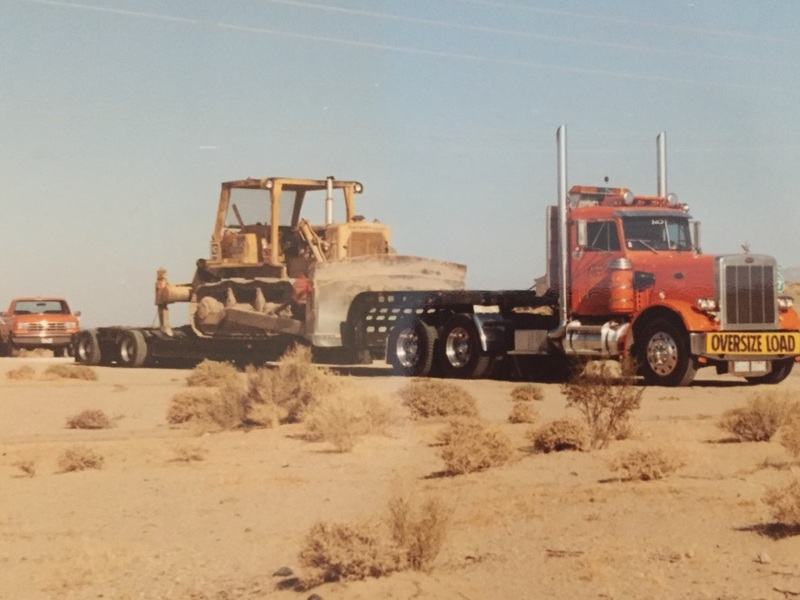 The base of operation was the back yard of Cecil Cooley’s home in Victorville. 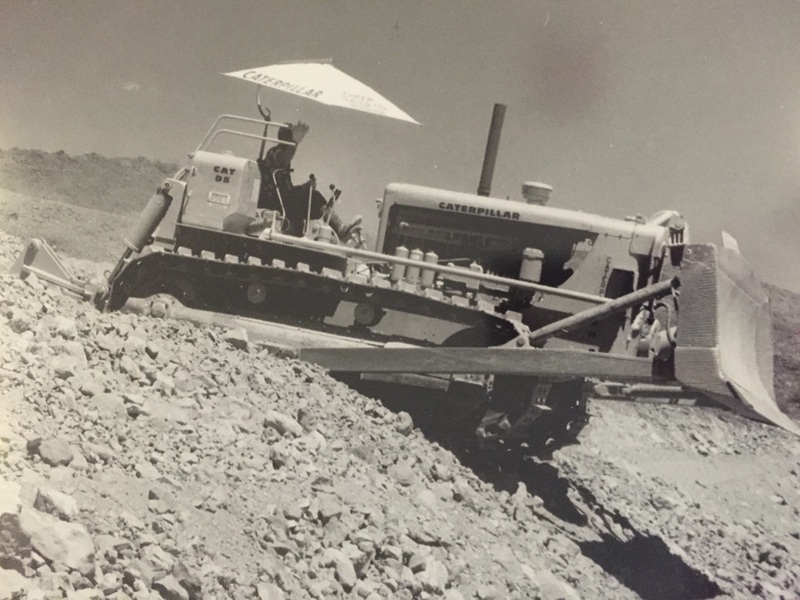 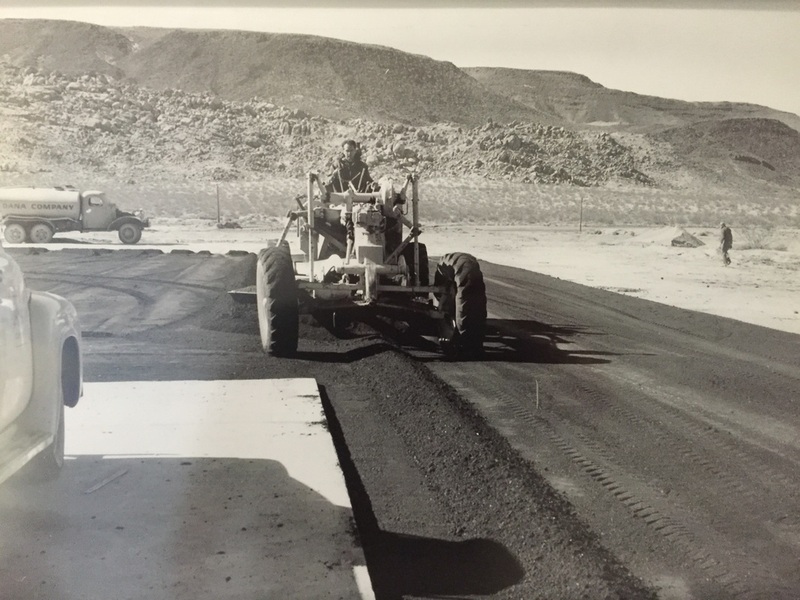 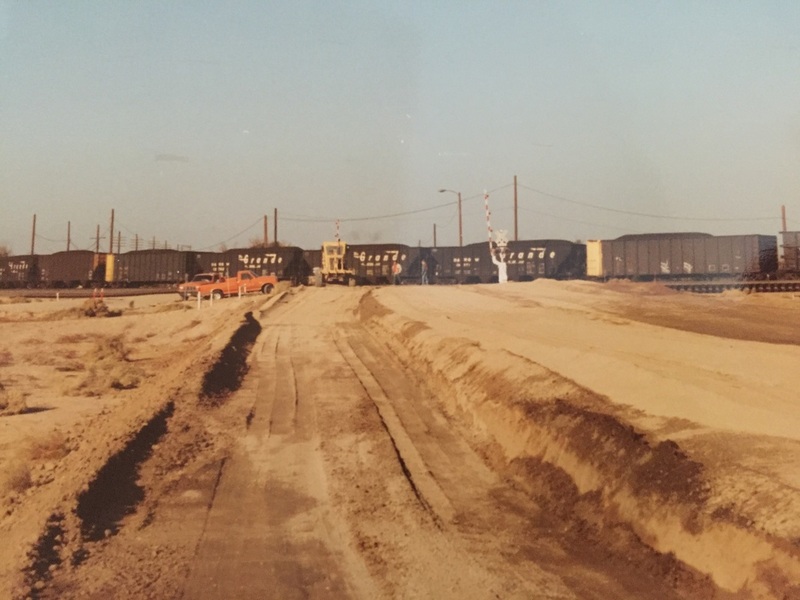 In 1976, Paul Cooley Sr. and his family joined forces with Cecil’s and began doing larger paving projects throughout the High Desert. As the larger jobs became steady, Cecil and Paul saw the need to phase out the driveway and approach jobs and concentrate on larger projects. They also decided to incorporate in 1977. 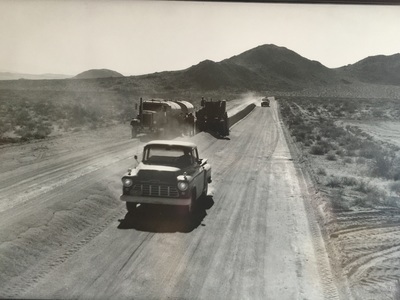 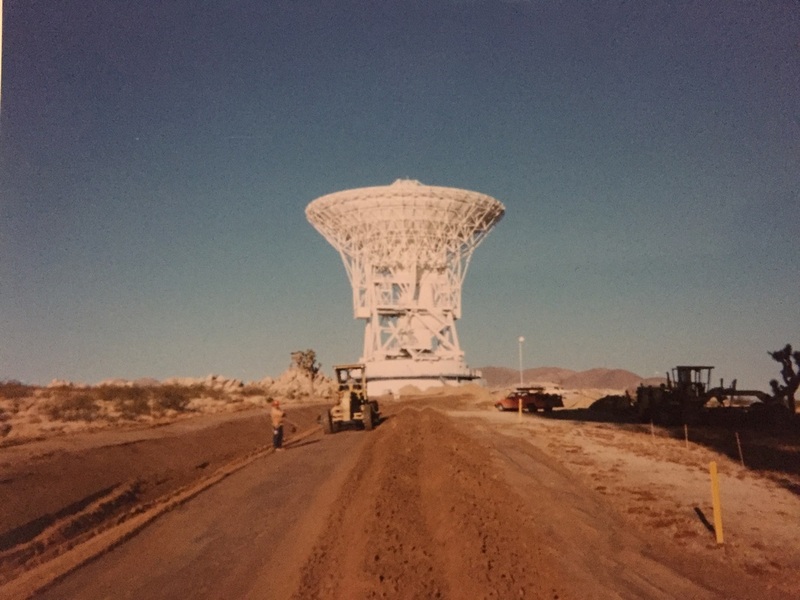 As the high desert started to boom, major developers started to move into the area, housing tracts and commercial sites became the norm for work in the area. 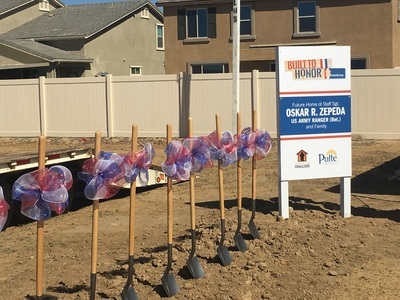 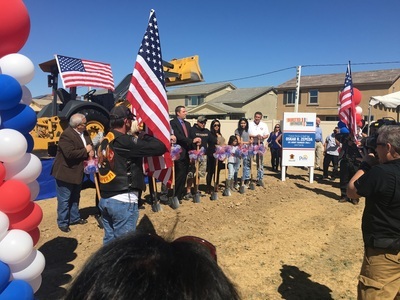 Cooley Construction’s first subdivision project was also Inco Home’s first tract in the high desert. 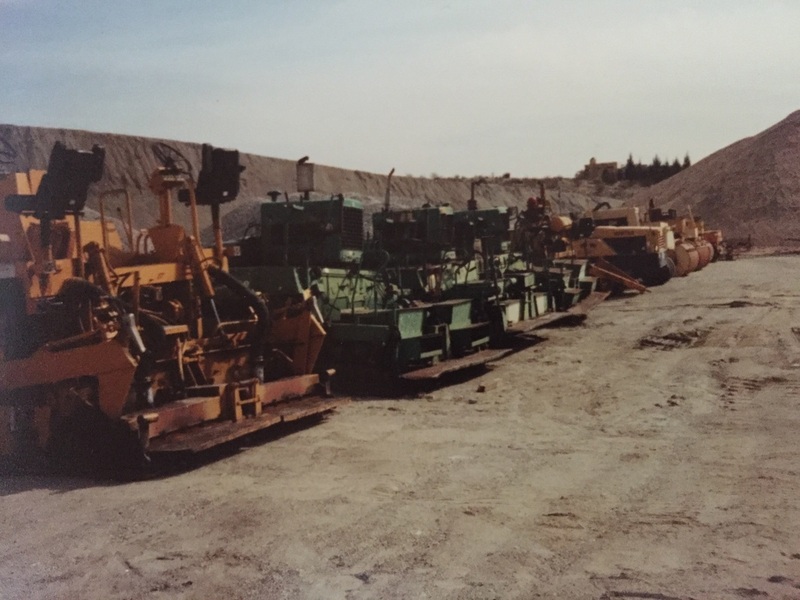 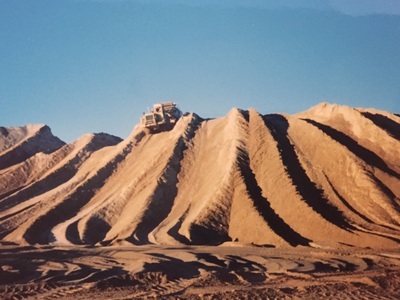 From that time, through 1990, Cooley Construction did the grading and paving for 80% of all subdivisions in the immediate area. 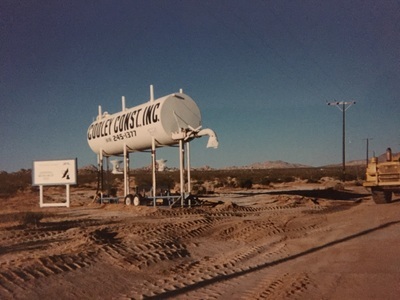 Cooley Construction also more than doubled in size. 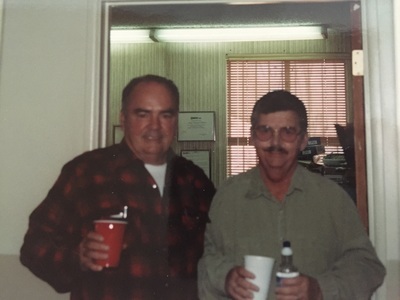 During the early 90’s Cecil Cooley retired and Paul Cooley, Jr., Glen Daniels and Scott Daniels joined Paul Cooley Sr. as stockholders in this ever-growing company. Now, Cooley Construction is licensed to do work in Arizona and Nevada as well. 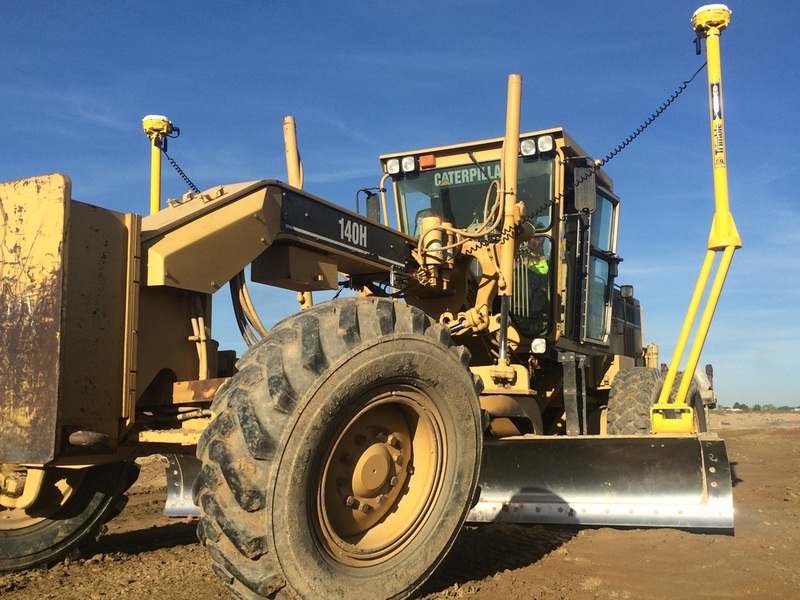 We have expanded our scope of work into underground as well as grading and paving of Public Works, Subdivisions and Commercial sites. 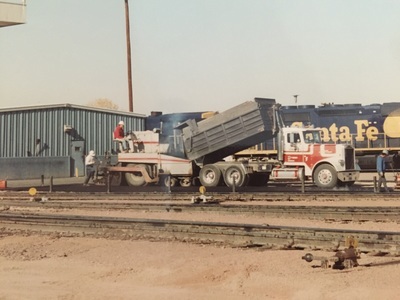 In 2001, Paul Cooley, Sr. retired, leaving the reins of the company to his son, Paul Jr. and his two son-in-laws, Glen Daniels and Scott Daniels. 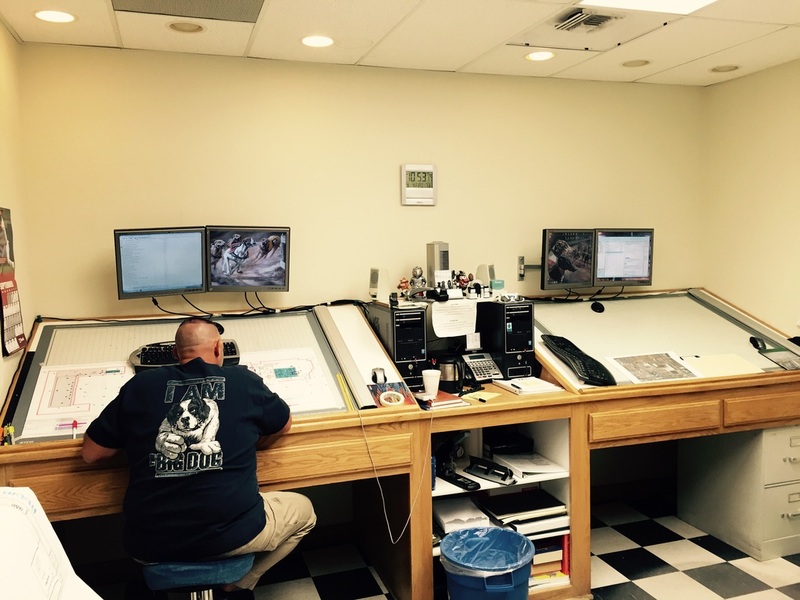 The new owners have changed the scope of our work, excluding the underground division. 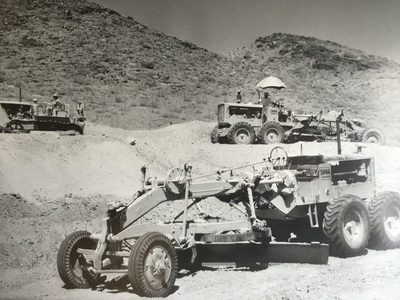 This division was disbanded in March 2002, after 5 years of operation. 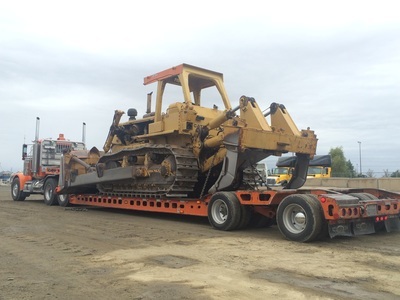 This enabled us to focus on our area of expertise in grading and paving, which has proven to be a lucrative and safe niche in the marketplace. 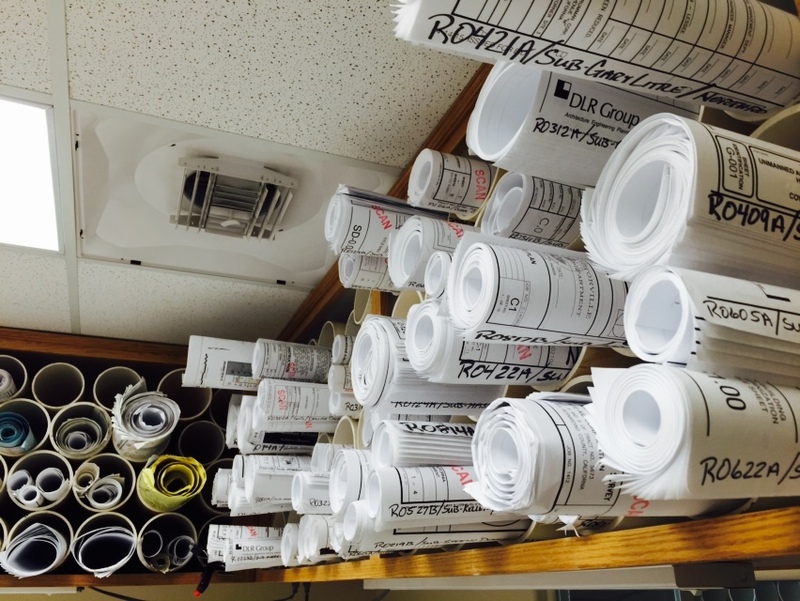 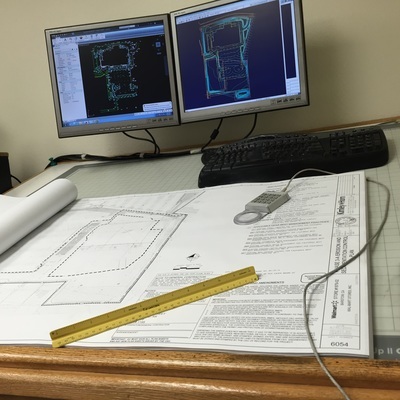 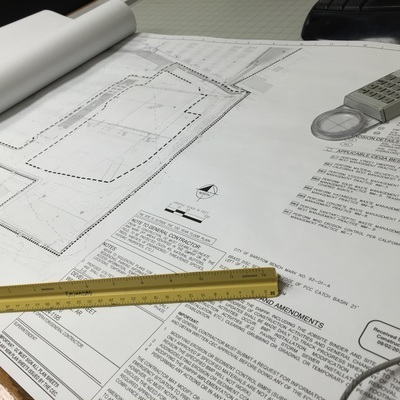 We continue to offer underground and concrete improvements to our customers, but we now subcontract all of this work. 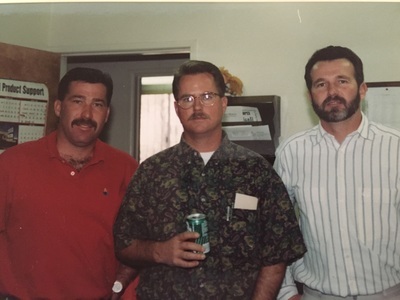 In 2015 Paul Cooley Jr., Scott Daniels and Glen Daniels retired and once again the reins where handed over to Benjamin Cooley (Paul’s son) and Ron Walker (Scott’s son in law). 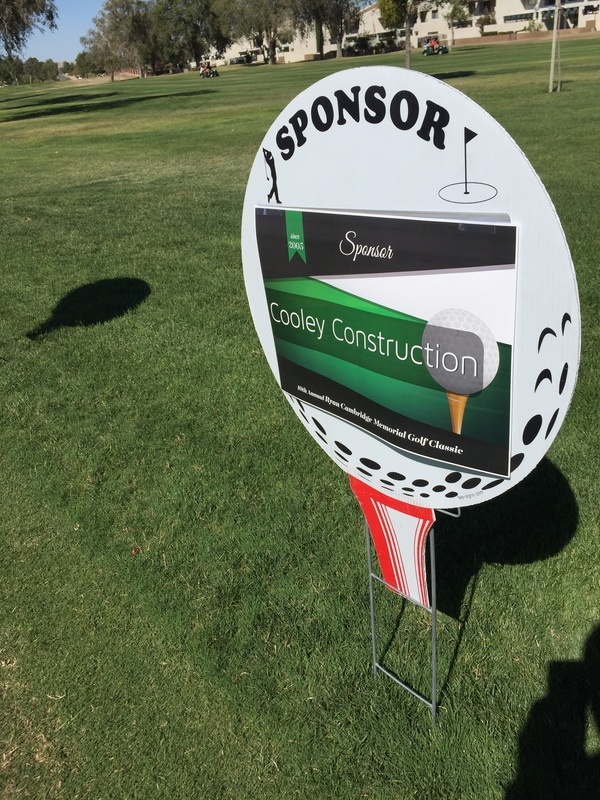 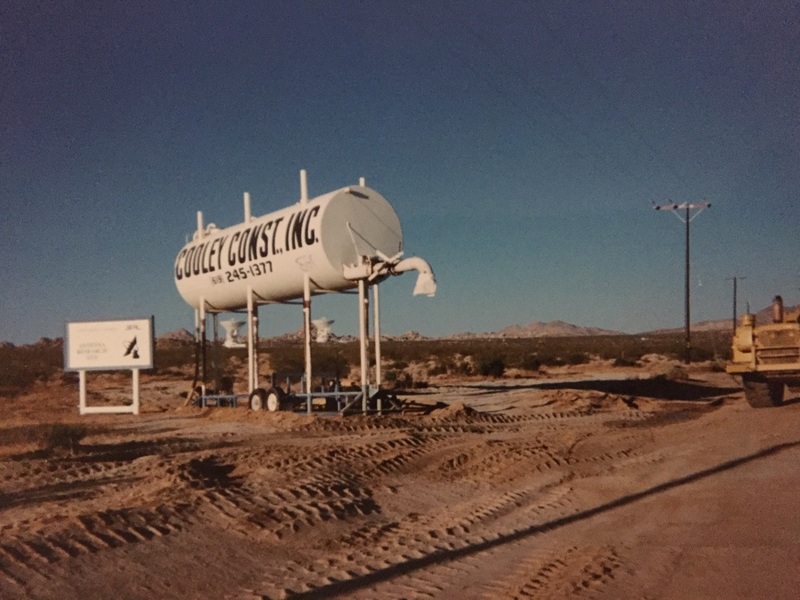 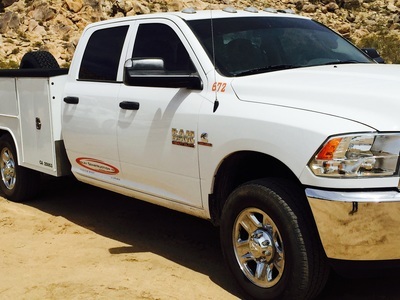 Cooley Construction is now a 3rd generation company going on 40 years of service in the High Desert and Southern California. 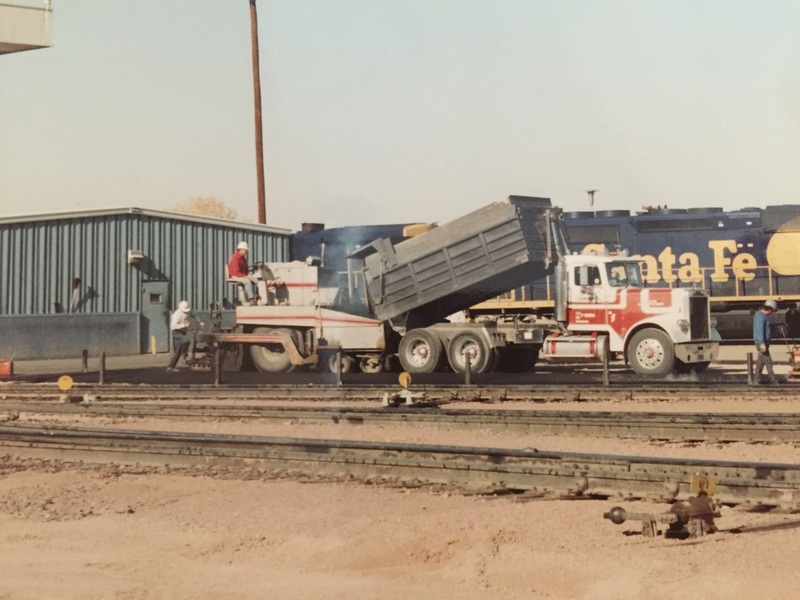 This is a family owed company with strong beliefs that hard work and honesty will keep this company going for many years come.